Ta Da! Put on your dancing shoes folks! 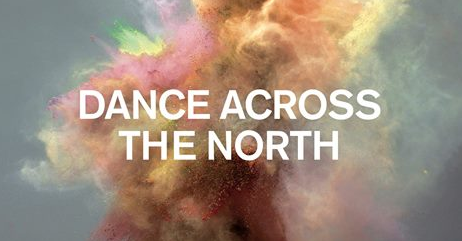 We are about to embark on another high-energy Dance Across the North. 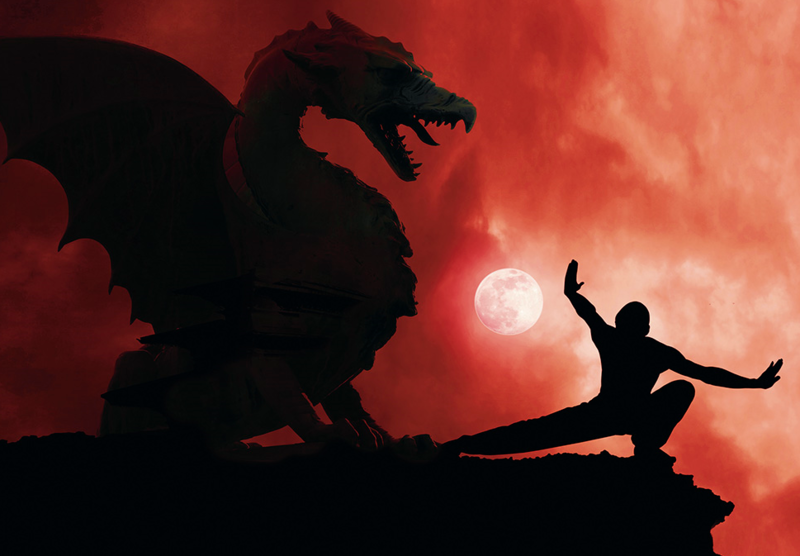 From the first week in October right the way through the autumn we will be keeping on our toes, delivering a series of workshops, flashmobs and awe-inspiring performances. 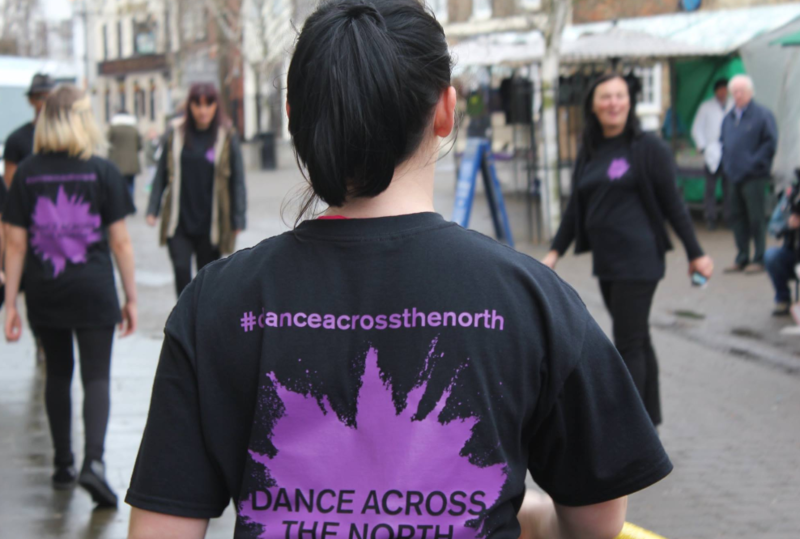 Dance is infectious and we think it’s good to move so we will be encouraging folks of all ages to join the fun – whether they are part of an audience or taking part in workshops. We will be working throughout North Lincolnshire, East Riding, Lancashire, Cheshire, Cumbria, West Cumbria, County Durham and Northumberland. 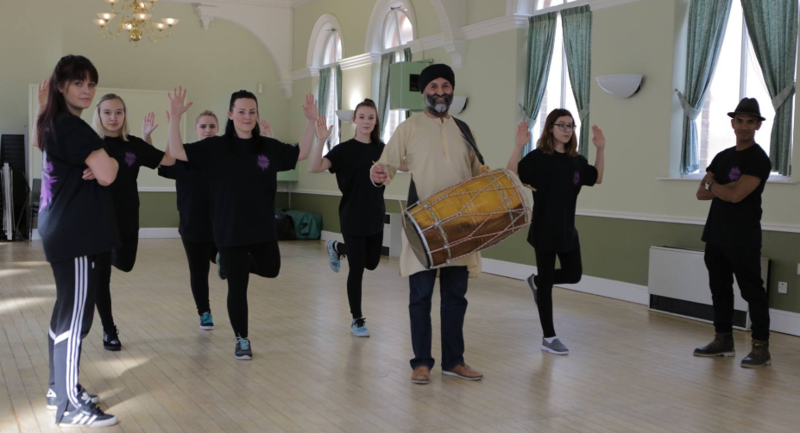 The sessions and performances will be led by the wonderful Balbir Singh Dance Company, (BSDC) – one of the most adventurous and skillful organisations in the business. BSDC prides itself on fun-to-watch, diverse work which will appeal to audiences from all different backgrounds. 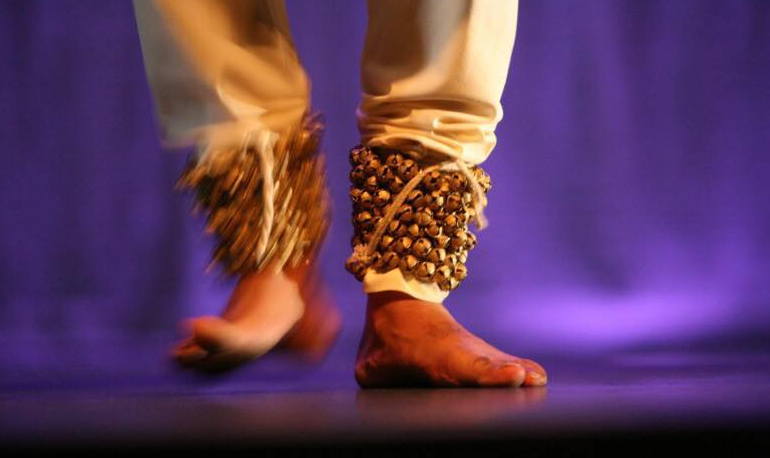 Over the years dancers have taken their art form into swimming pools, the rugby pitch and even BMX biking as well as more traditional Indian dance and contemporary. The company is experienced in working intensively with communities in whatever space is available – church halls, community centres or libraries! All of the above performances are brought to you by Balbir Singh Dance Company with the help of our partners and friends on the northern rural touring circuit. They are Cheshire Rural Touring Arts, Highlights Rural Touring, ArtERY Live and LiveLincs (both managed by Blaize), Spot On Rural Touring, Arts Out West and Get Moving.